The poem also features appearances from Steve Coogan and Bernard Sumner. 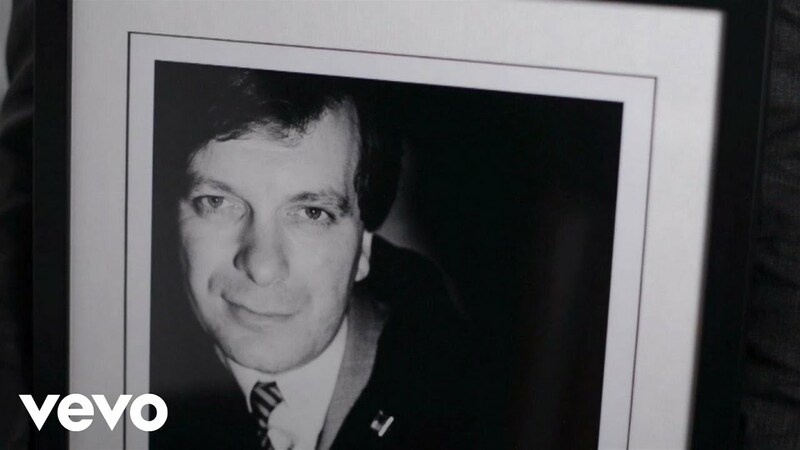 A beautiful tribute to the late Factory Records founder Tony Wilson has emerged online. It's called St. Anthony: An Ode To Anthony H Wilson and it's been put together by by Mike Garry & composer Joe Duddell (Elbow, New Order). As well as Iggy Pop and Shaun Ryder, the likes of Steve Coogan, Christopher Eccleston, Bernard Sumner, Gillian Gilbert, Stephen Morris, Andrew Weatherall, John Cooper Clarke and loads more. Wilson launched Factory Records in 1978 and he went on establish the label by signing the likes of Joy Division, New Order, and The Happy Mondays. He became known as Mr Manchester for his work throughout his career promoting the city. He was immortalised on film by Steve Coogan in 2003’s 24 Hour Party People and again in the Joy Division biopic Control, this time played by Craig Parkinson. After a long struggle with cancer, Tony Wilson died in 2007. St. Anthony is available now.